Plan a party, special dinner or get together with friends, whatever the occasion, RitzPix is here to help. 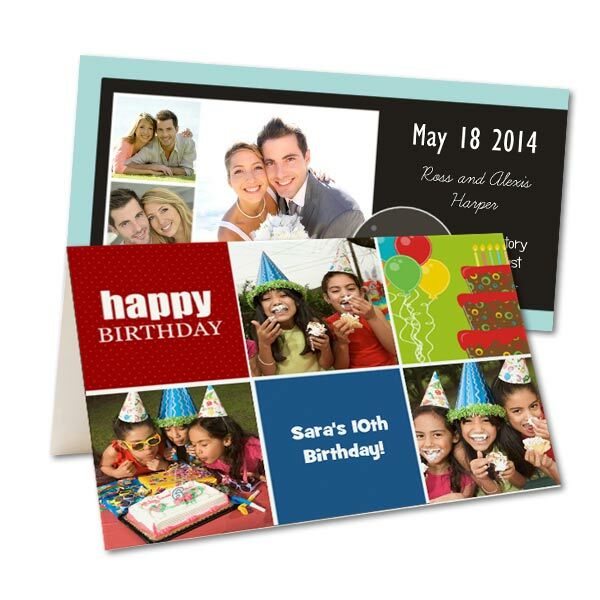 Choose from many personalized greeting card designs and create your invitation online using photos and custom text. Add a photo of a map and write your own directions. Our Product builder allows you to personalize your invitation any way you like. Create a professional looking announcement for your party or event and get all your friends and family excited with your custom photo invitation.